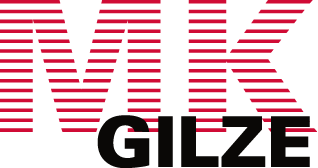 MK Gilze is the specialist you used Multivac machines, overhauls and conversions in the European market. We have over 25 years experience in the overhaul and maintenance of your packaging machine. Our expertise lies in the field of overhauls, conversions and upgrades of thermoforming packaging machines, tray sealers, evacuate equipment and associated parts. With in-house production and our know-how, we guarantee high quality and flexibility, as well as minimal delivery times. Our machines are built with original Multivac spare parts or replacement items with similar specifications, like our machines continually optimized and developed the requirements of our customers.